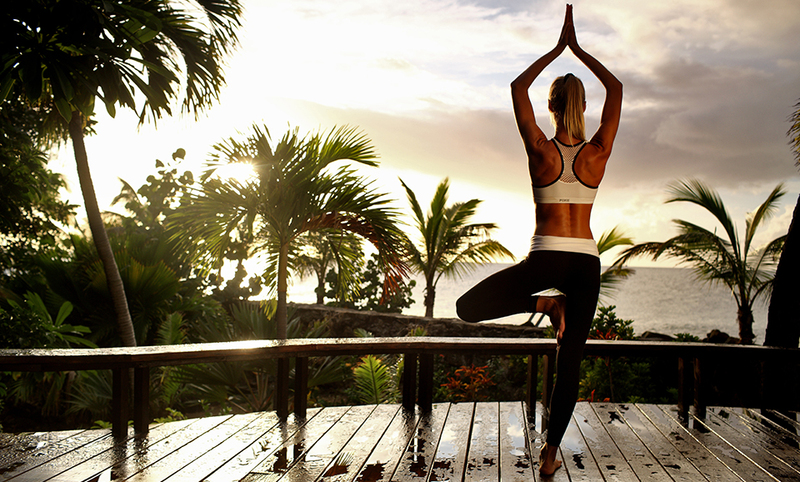 * What are your fitness objectives while staying at Curtain Bluff? * Are you interested in pre-booking a spa treatment? * Do you have any dietary restrictions/ injuries or allergies? * Are you interested in meals from our healthy cuisine menu? * Would you like to reserve a spot in any of Curtain Bluff’s complimentary fitness classes and activities? * Are you interested in learning any new water sports activities?